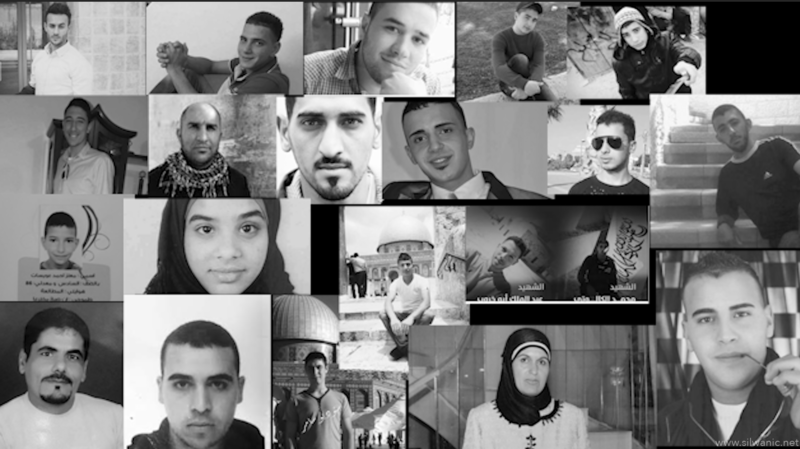 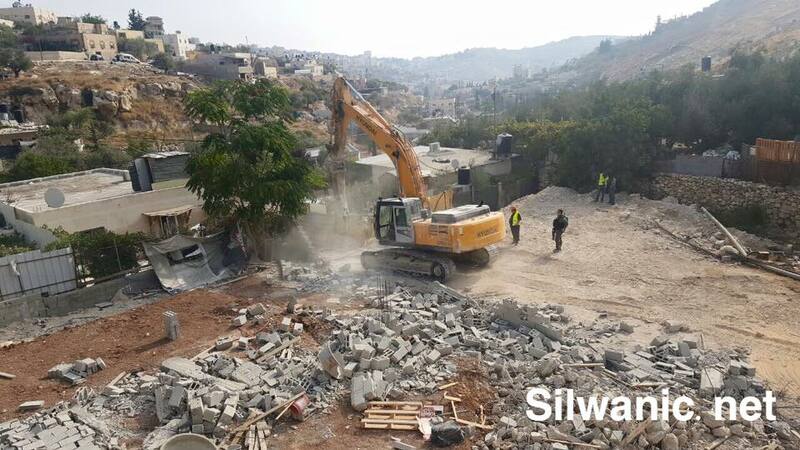 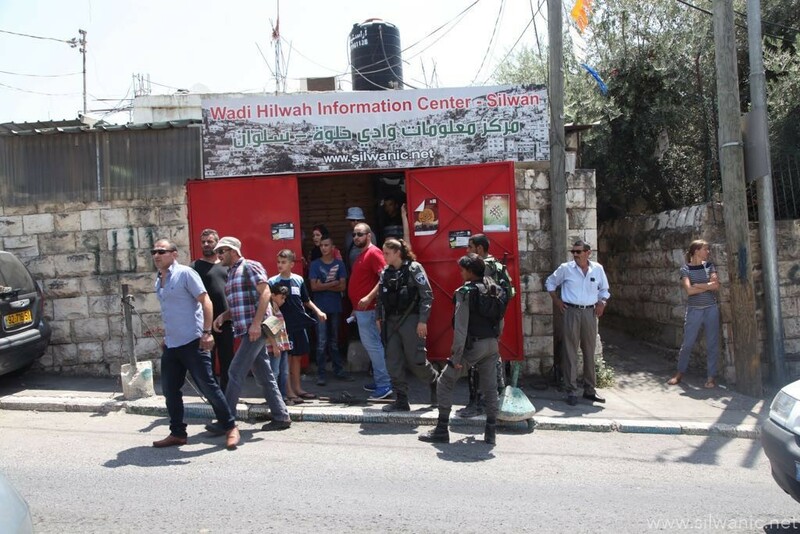 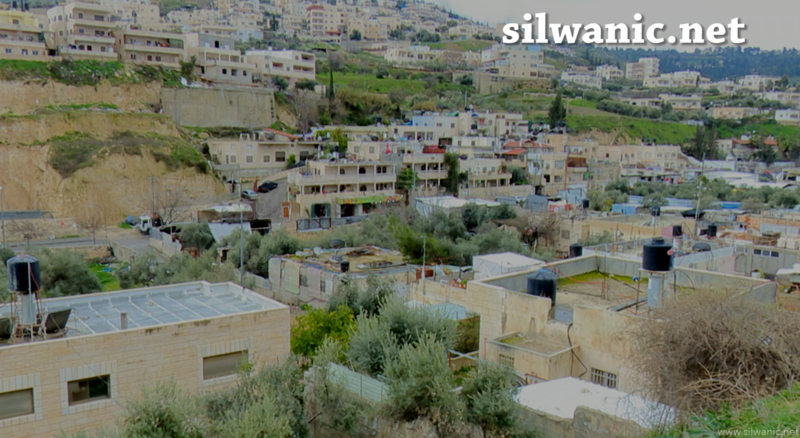 Dozens of settlers raided the neighborhood of Wadi Hilweh in Silwan on Wednesday early morning on the anniversary of the “Descent of the Torah”. 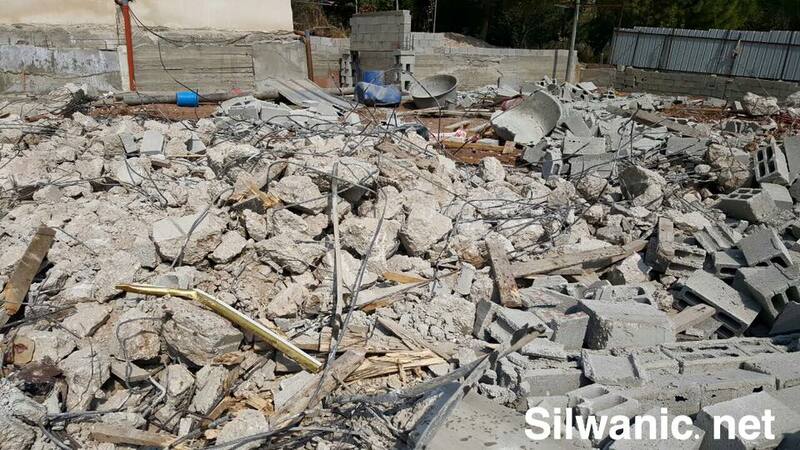 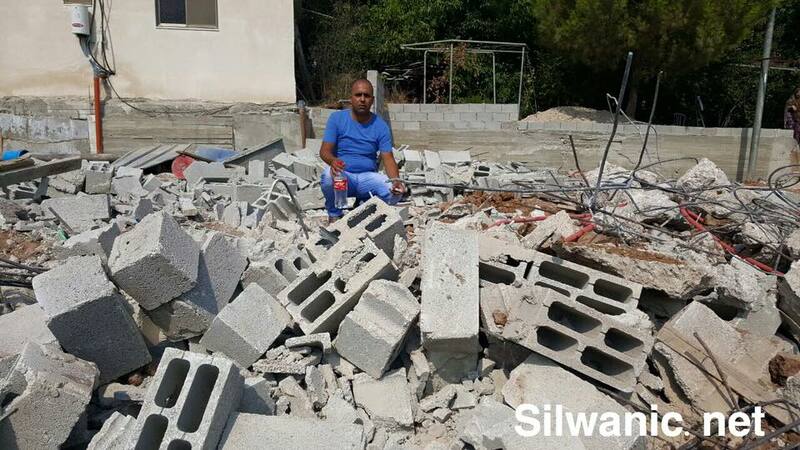 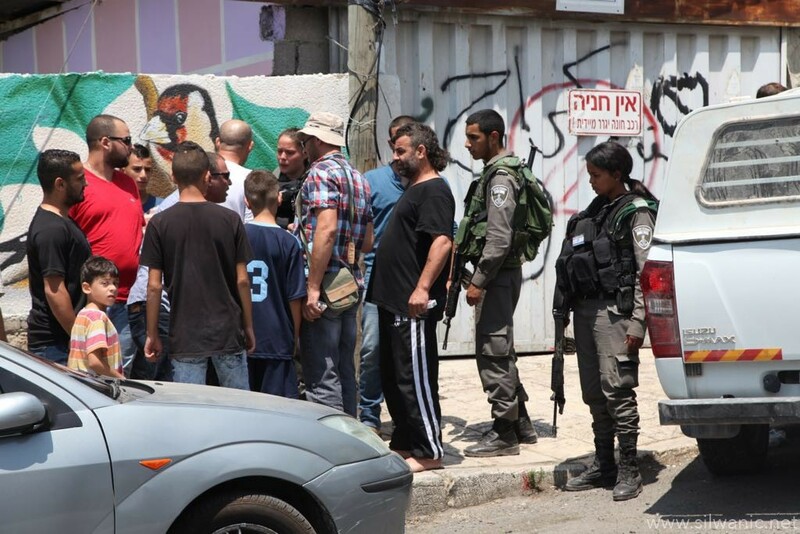 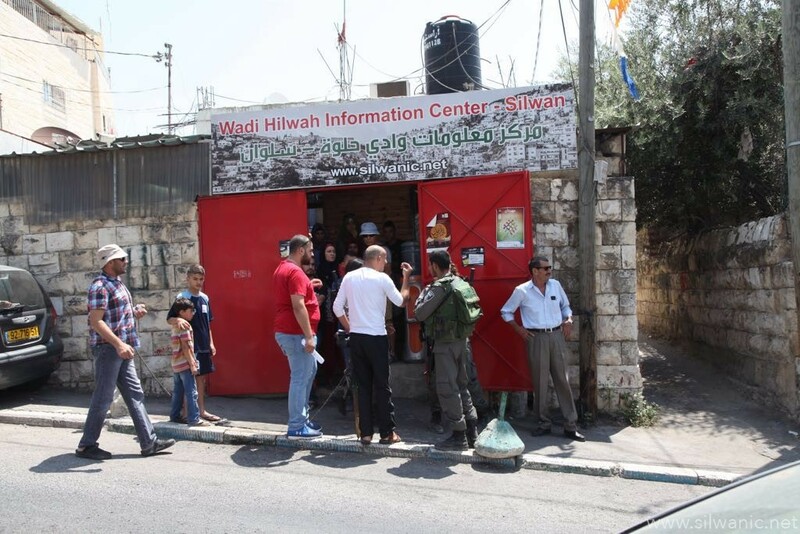 Majd Gheith from Wadi Hilweh Information Center explained that dozens of settlers surprisingly raided the neighborhood and started throwing stones towards the locals’ houses and verbally assaulted them. 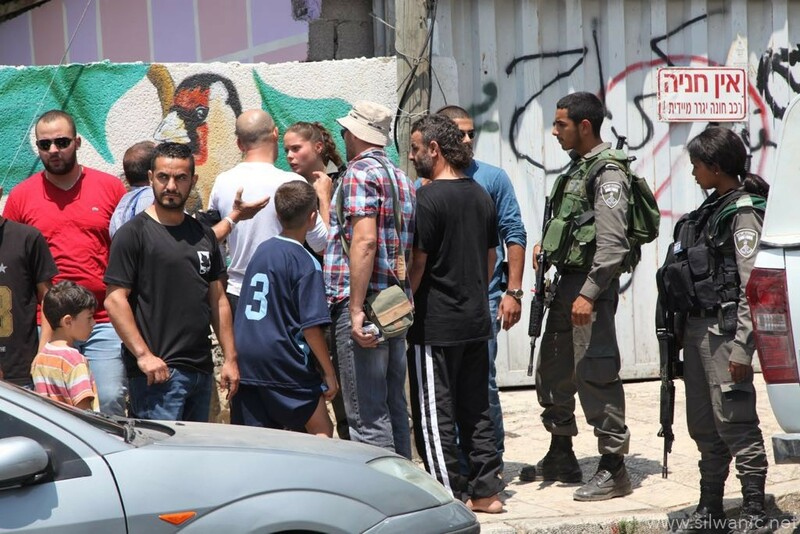 They also broke the side-mirrors of several vehicles that were parked in the street and broke the front windshield of one vehicle; they were confronted by the residents. 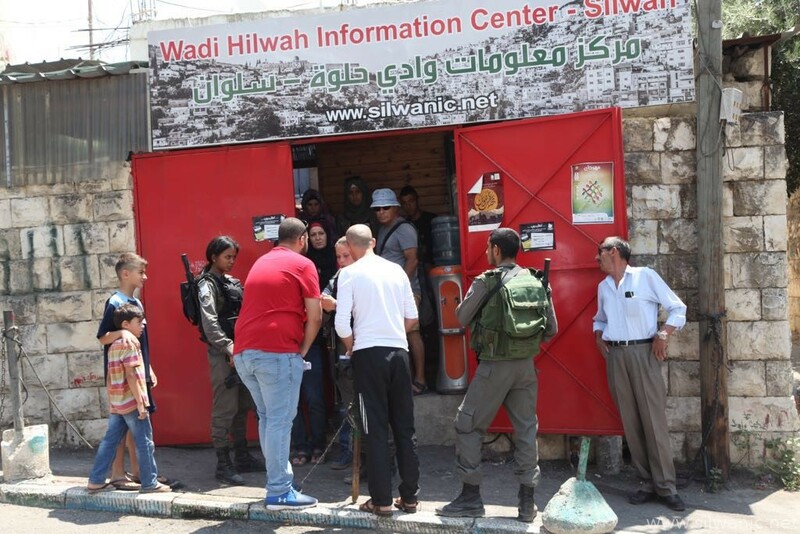 On the other hand, the forces arrested three young men from the neighborhood of Al-Sowaneh. 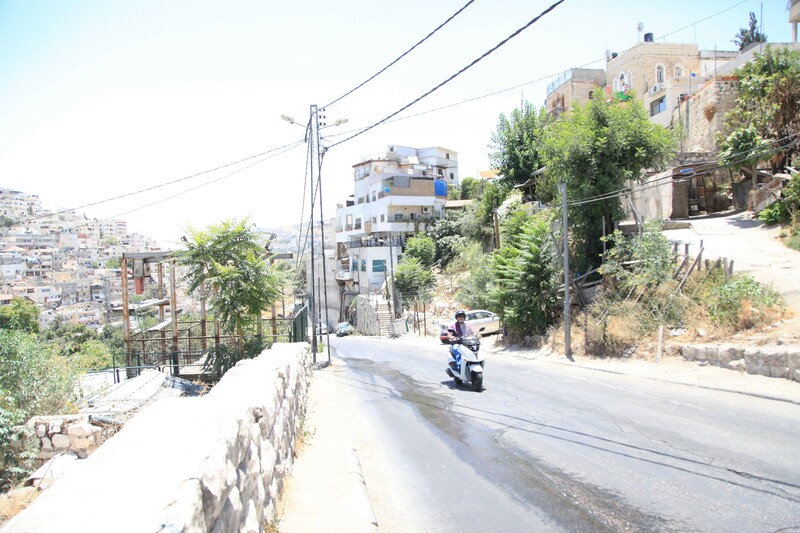 Local sources explained that the forces raided the neighborhood after midnight and arrested Mahmoud Msha’she’, Yousef Aweiwi and Walid Kabaja.